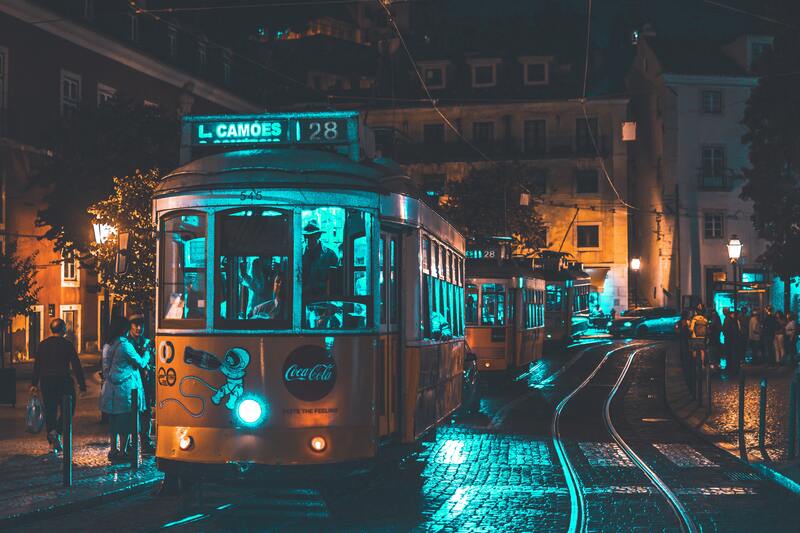 Upon arrival at Lisbon Portela Airport, you will be met by our representative and transferred to your hotel in an air-conditioned vehicle for check-in. Enjoy breakfast at your hotel. Today, the group will visit Belem to visit the Jeronimos Monastery and the Torre de Belem, both from the 15th Century and part of the Unesco World Heritage Sites. After the visit, we will have the time to taste a traditional confectionery. In the evening, dine at the Fado em Si restaurant, in a typical neighborhood, to attend a Fado show. Enjoy breakfast at the hotel. 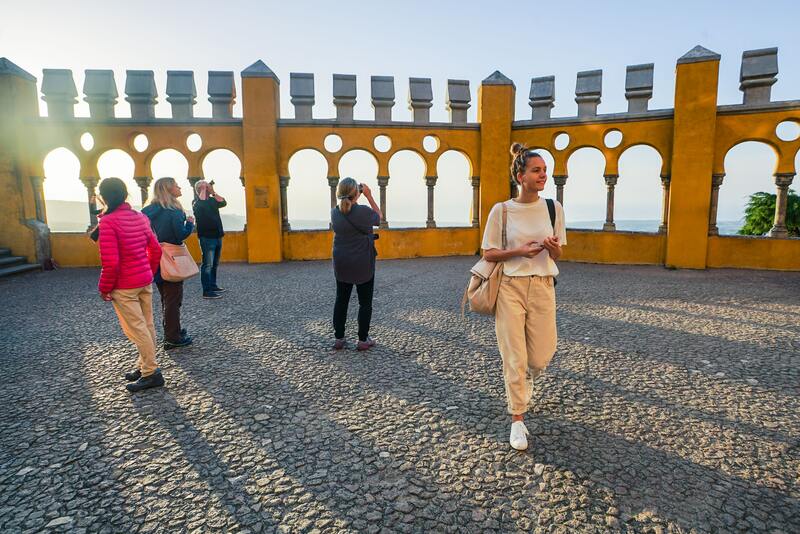 Head towards Sintra, a beautiful and romantic villa, where kings and nobles spent their free time in the Middle Ages. Here we will visit the National Palace of Pena, an incredible building located in a beautiful location. Visit the center of the old town where the group will enjoy lunch. In the afternoon, we will drive towards the sea to visit Cabo da Roca, the westernmost point of Europe and where we can see a landscape of imposing cliffs. We continue along the coast to visit Cascais, a charming town facing the sea, to visit the center. 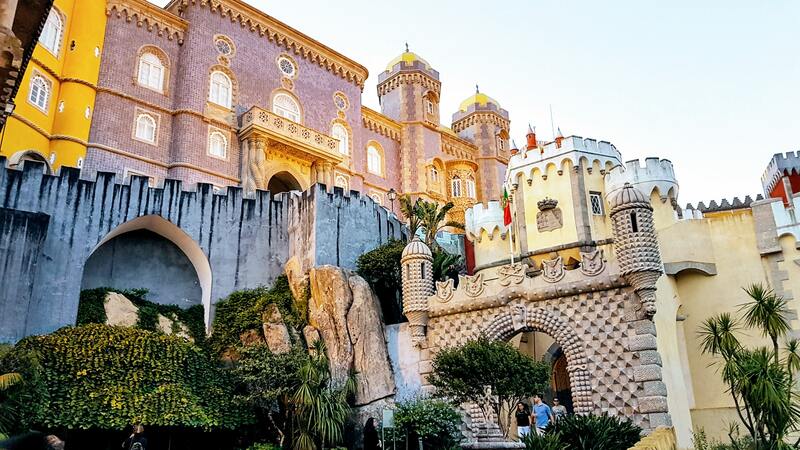 At the end of the day, the group will head down the coast to Estoril to visit the gardens and visit the Casino Estoril, the largest in Europe and inspiration for the first book of Jam. 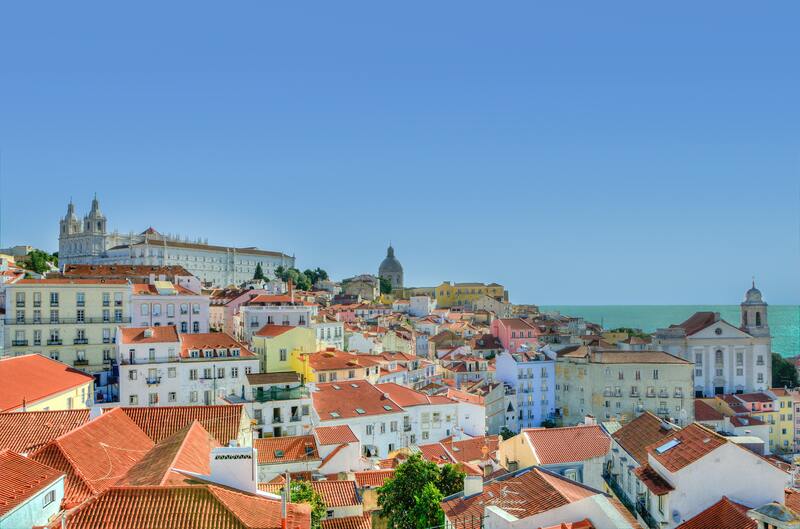 Afterward, the group will return to Lisbon to explore the city and rest a little. Following breakfast at the hotel, the group will depart from Lisbon to the north to find Tomar. We visit the Convent of Christ, an exceptional monument which is part of UNESCO World Heritage sites and was the seat of Knights Templar in Portugal. After lunch in Tomar, continue to Fatima, a religious epicenter due to the Apparitions of Our Lady of the Rosary that appeared to three shepherd children; Lucia dos Santos and her two younger cousins, Francisco and Jacinta. We will visit the Sanctuary with the 2 basilicas and the small chapel. The group will enjoy a dinner at a local restaurant. Following breakfast at the hotel, the group will leave for Coimbra, the city of knowledge where we will take a panoramic tour of the city and visit the University of Coimbra, one of the oldest in Europe. The group will start by visiting the university, where you can see the amazing Joanina Library, considered one of the most beautiful libraries in the world. In the evening, dine at a local restaurant to savor a typical dish of this region. Enjoy breakfast at your hotel. Everything in this wonderful city of Porto makes this trip memorable. You will visit and learn more about the main attractions and monuments in the city from the Cathedral, Lello’s Library, S. Bento train Station to the Clergy’s Tower. You’ll also have the opportunity to visit places filled with tradition and culture and be given important details about the streets and squares of the city’s historical center. Continue to Gaia on the south bank of the Douro River for a personalized visit to the Port wine cellars. The group will enjoy a farewell dinner at De Castro Restaurant. Enjoy breakfast at your hotel. Today you will explore the Douro Valley which is the first wine region to have a formal demarcation and famous for its unusual scenery. Enter into the wine culture with a visit to wineries and a one hour cruise. Each room and suite is comfortably furnished and includes room service. The friendly staff is at hand 24 hours per day and happy to arrange day trips or special activities for your children. Galé Ópera’s restaurant serves a rich breakfast buffet and both buffet and à la carte menu for lunch and dinner. Every meal is complemented with Alentejo wines. The health club offers a varied menu of relaxing massage, beauty treatments and leisure facilities to guests for an extra fee. For entertainment, there is a snooker room and occasionally live music during the evenings. Lisbon Convention Center is 2 minutes’ walking from the hotel, and Carris Museum is less than 1,000 feet. The industrial-style and creative hub of Lx Factory is a 7-minute walk. 0.7 mi from Our Lady of Fatima Basilica, Aurea Fatima Hotel Congress & Spa is set in Fátima and features free WiFi and concierge services. Built in 2017, the property is within just less than 0.6 mi of Chapel of the Apparitions and a 5-minute walk of Fatima Wax Museum. The property offers a 24-hour front desk. Guest rooms in the hotel are fitted with a flat-screen TV with satellite channels. Rooms are complete with a private bathroom equipped with a bath and free toiletries, while some rooms will provide you with a seating area. All rooms at Aurea Fatima Hotel Congress & Spa feature air conditioning and a desk. A continental or buffet breakfast can be enjoyed at the property. There is an in-house restaurant, which serves a variety of International, Portuguese and European dishes. The accommodations offers 4-star accommodations with a fitness center. Church of the Holy Trinity is less than 0.6 mi from Aurea Fatima Hotel Congress & Spa, while Sanctuary of Fátima is a 13-minute walk away. 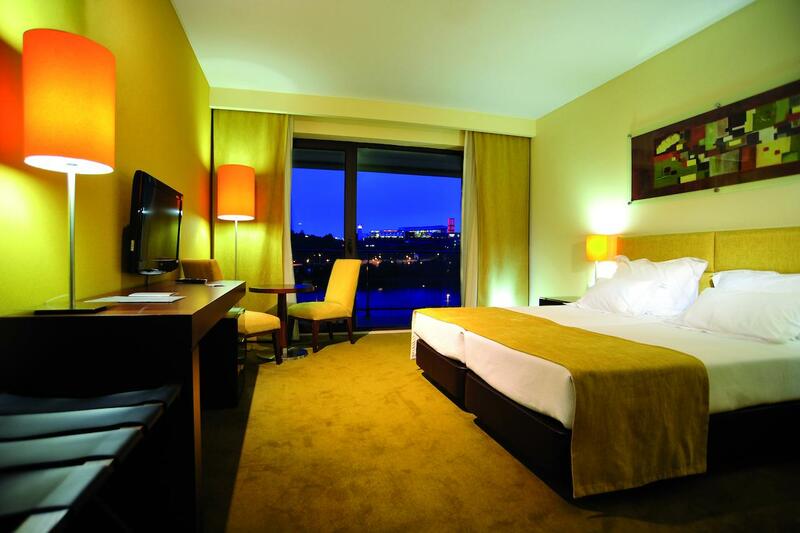 Hotel Cristal Porto is a new 4-star hotel in a central location in Porto. Set right next to Lapa Church, the hotel is 2,950 feet from Aliados Avenue. 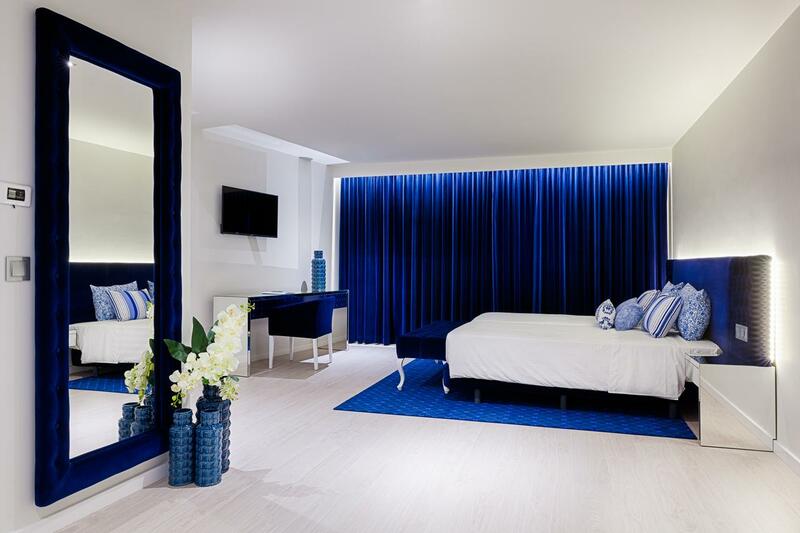 Modern rooms vary from Standard to Deluxe and Suites. 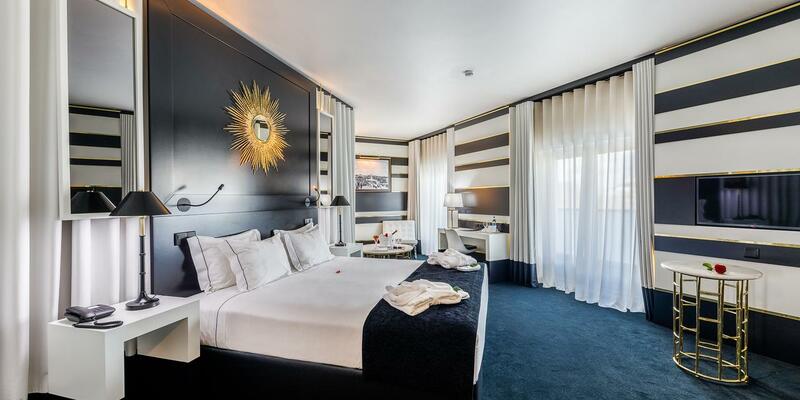 Each one includes air conditioning, mini-bar, a flat-screen TV and a safety deposit box. Free WiFi is offered. A garden gives guests the tranquility away from the hustle and bustle of the city. A buffet restaurant is available, as well as a bar where Port wine can be tasted. Breakfast is served from 07:30 to 10:30. The 24-hour reception can help guests with car rental, luggage storage and transport options. There are 2 multifunction rooms for events. Cristal Porto offers discount rates at Holmes Place, located a 5-minute walk. Guests can leave their car at the 24-hour parking. 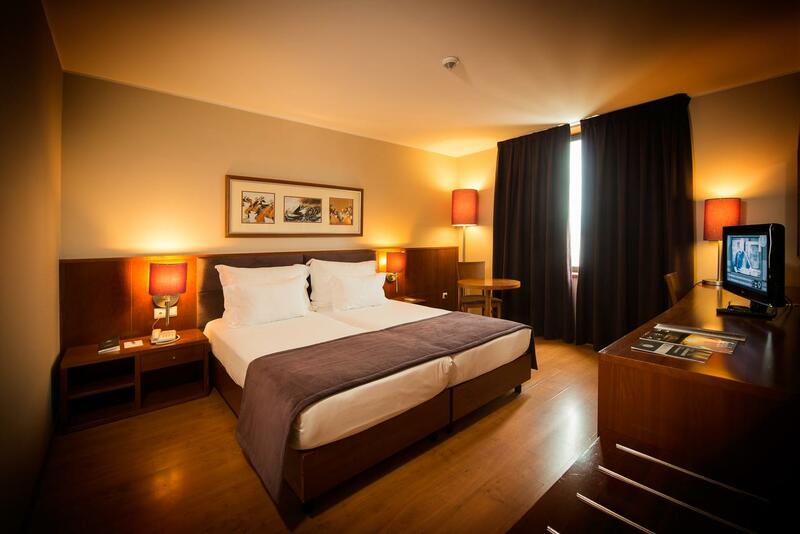 Cristal Porto Hotel is a 5-minute walk from Faria Guimarães Metro Station, and São Bento Train Station is 1.2 mi away. Porto International Airport is 8.7 mi. União de Freguesias do Centro is a great choice for travelers interested in walking, architecture and city walks.